Lae Biscuit Company Ltd. is a well known company with some classic brands in biscuits. It has a strong following all over Papua New Guinea. The company has product exports to Solomon Islands and Vanuatu and foresee to expand its potentials to other Pacific Islands as well. Sir Henry Francis Chow was born a Papua New Guinean on the 10th of July 1933 in Rabaul, East New Britain Province, Papua New Guinea. Educated in Rabaul and Australia he was the first person from the country to after the Second World War, to serve an apprenticeship and trained as a boat designer/builder in Australia. 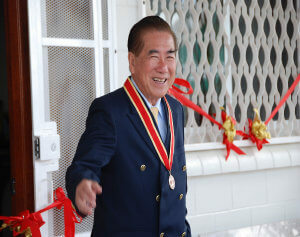 Sir Henry Chow has been actively involved in local and community service, politics and commerce, the People’s Progress Party as well as Philanthropy. Lae Biscuit Company is a well-known company with some "classic" brands in biscuits. It has a strong following all over Papua New Guinea. 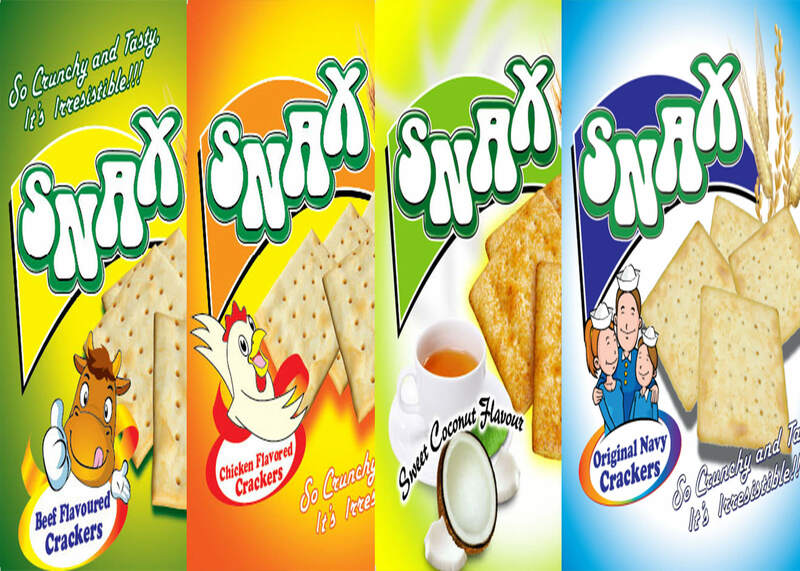 The company is the largest single seller of various known brand of biscuits in PNG. All its flavoured ingredients are sourced from Australia. 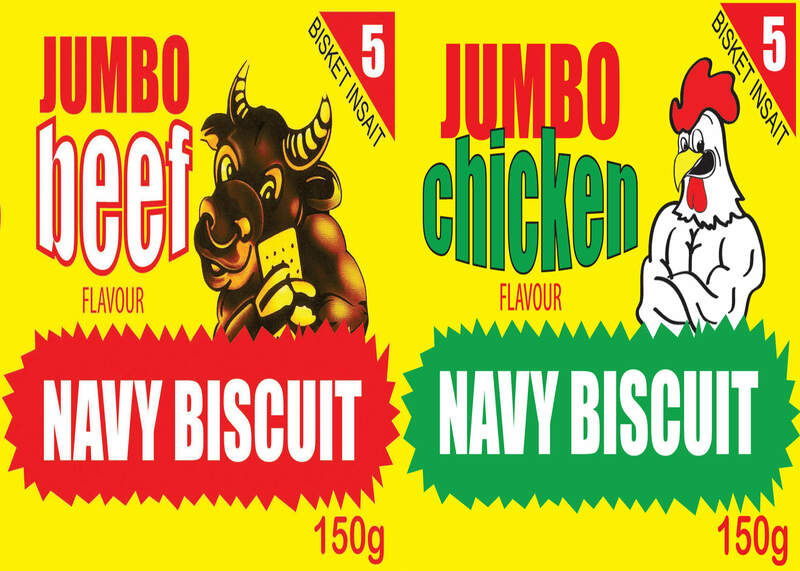 Lae Biscuit Company has produced a variety of products which has reached Gold Status in Papua New Guinea. 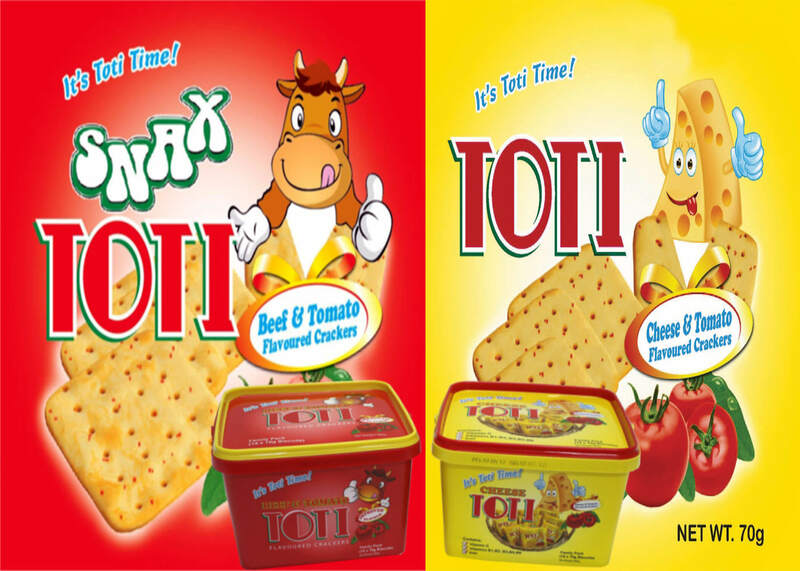 Thus, it is now respected as one of the pioneer biscuit manufacturers in Papua New Guinea. If you have inquiries or orders, please feel free to send us your message and our team will be glad to assist you. Copyright © Lae Biscuit Co. Ltd.